A body. A cover-up. A buried secret. Sonja Kurtz - former soldier, supposedly retired mercenary - is in Vietnam carrying out a personal revenge mission when her daughter sends a call for help. Emma, a student archaeologist on a dig at the edge of Namibia's Etosha National Park, has discovered a body dating back to the country's liberation war of the 1980s. The remains of the airman, identified as Hudson Brand, are a key piece of a puzzle that will reveal the location of a modern-day buried treasure - a find people will kill for. Sonja returns to the country of her birth to find Emma, who since her call has gone missing. Former CIA agent Hudson Brand is very much alive and is also drawn back to Namibia to finally solve a decades-old mystery whose clues are entombed in an empty corner of the desert. 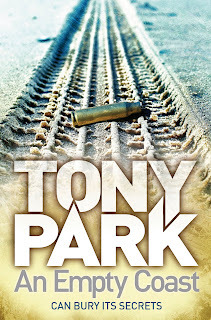 Tony Park grew up in the western suburbs of Sydney and has worked as a journalist in Australia and the UK, a government press secretary, a PR consultant and a freelance writer. He is also a Major in the Australian Army Reserve and served six months in Afghanistan in 2002 as the public affairs officer for the Australian ground forces. Tony and his wife, Nicola, divide their time between Sydney and southern Africa. 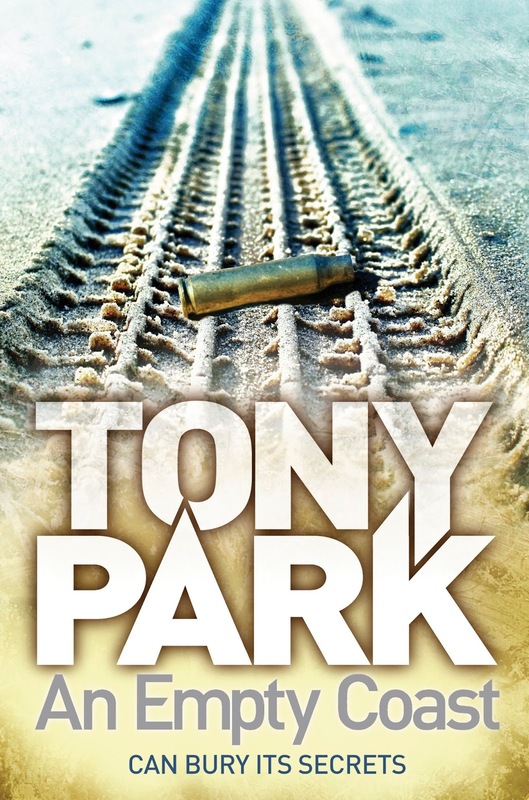 Tony is an impeccable researcher, and writes character-driven thrilling page-turners set in exotic locations and exploring fascinating political, social and natural histories. Click here to visit Tony's website. This does sound very exciting. Thanks Mary, sounds like it's full of action! Thanks for your entries, this giveaway is now closed. You did Mythicalmoofie, you posted on the winner announcement post, but glad you're enjoying your book.